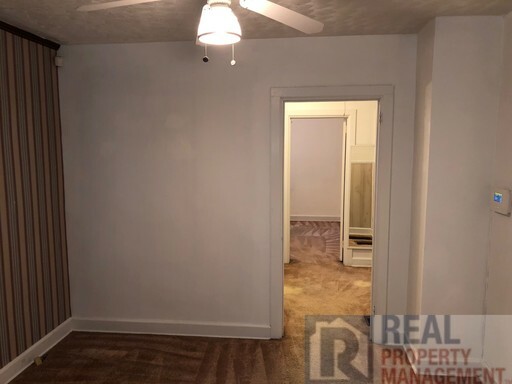 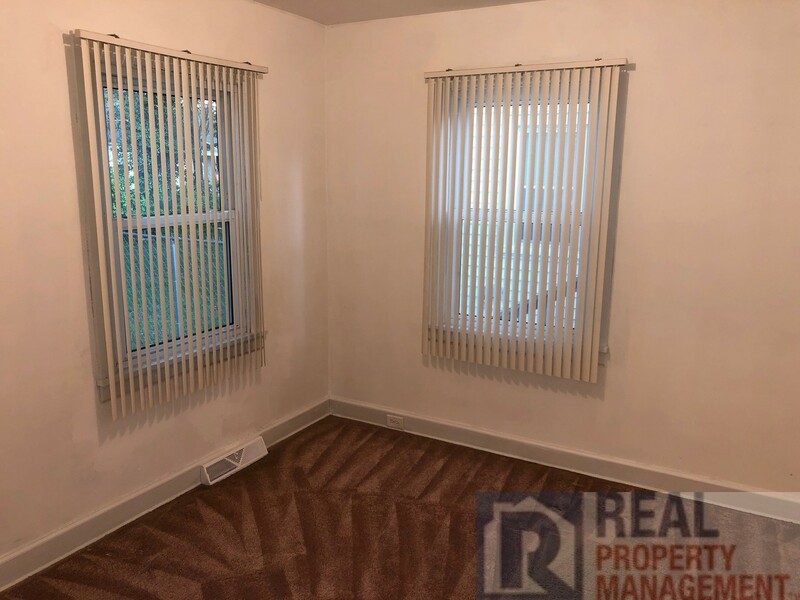 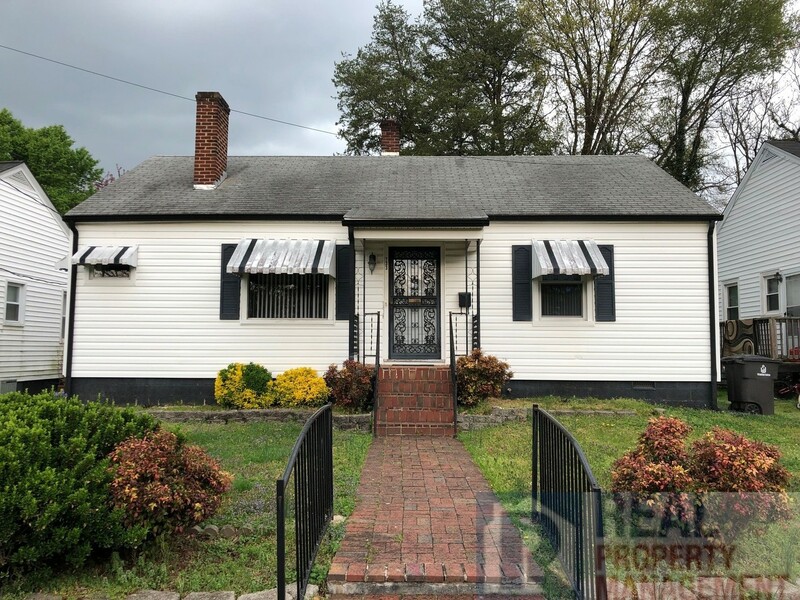 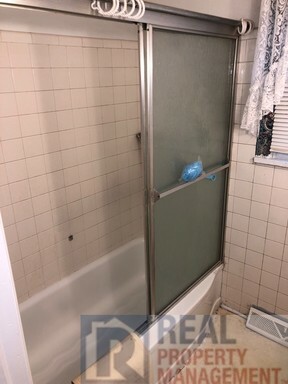 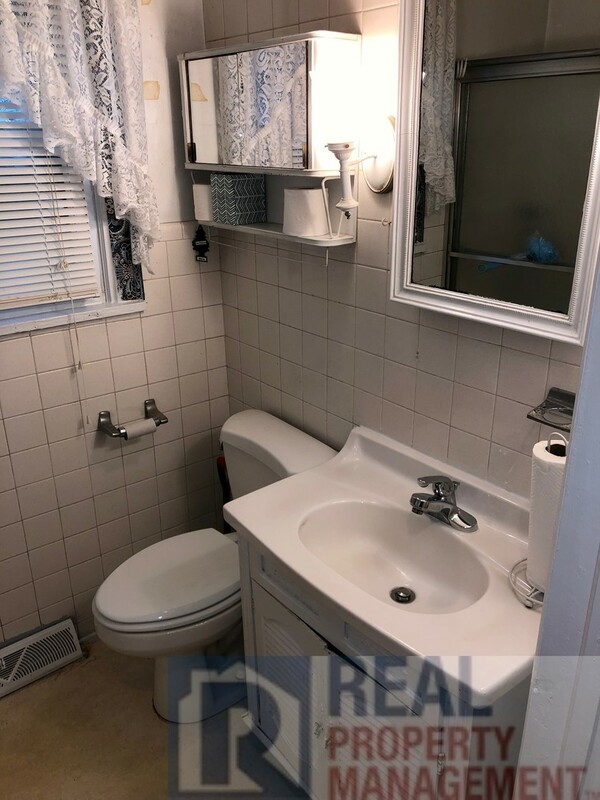 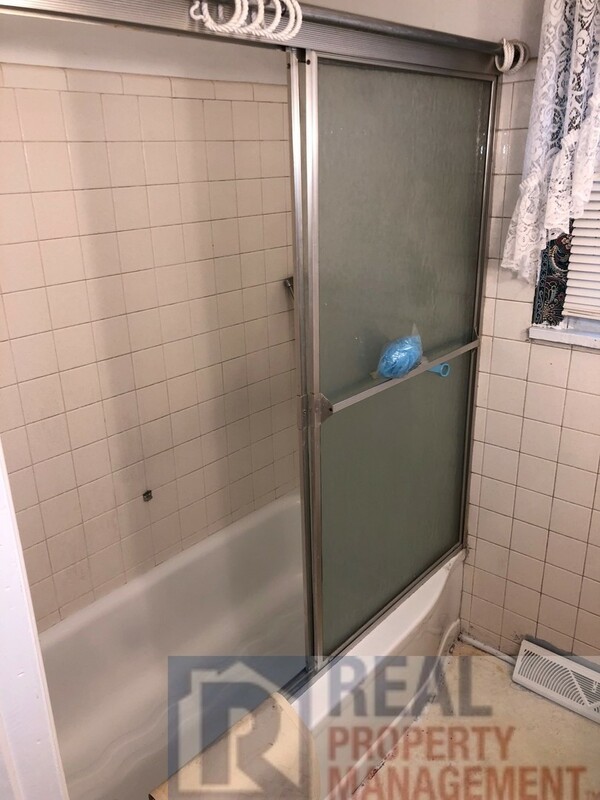 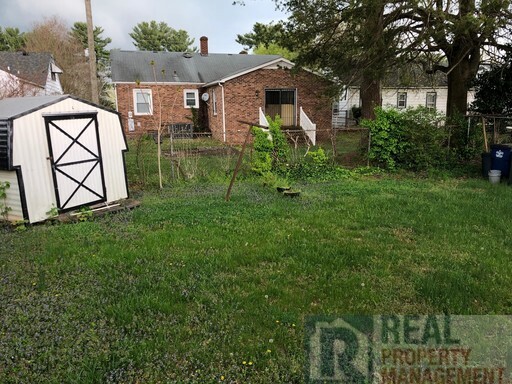 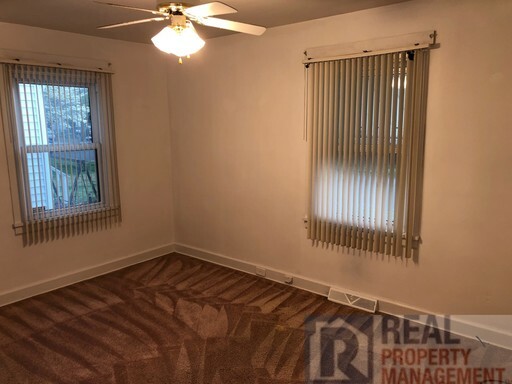 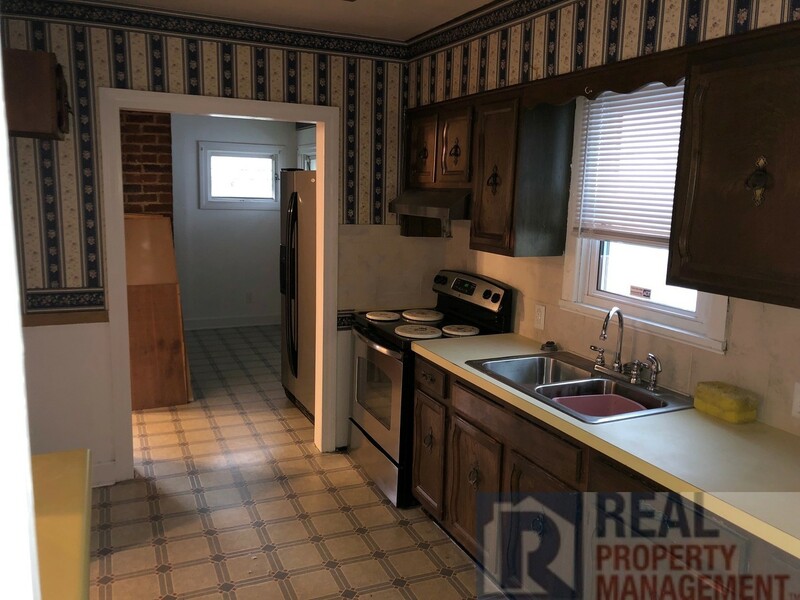 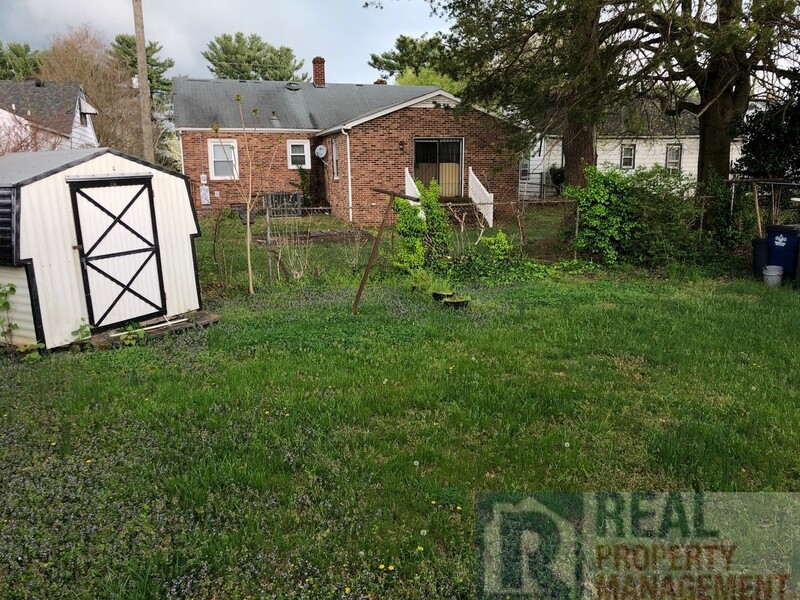 Two bedroom and one-bath home w/central heat and air and fenced back yard. 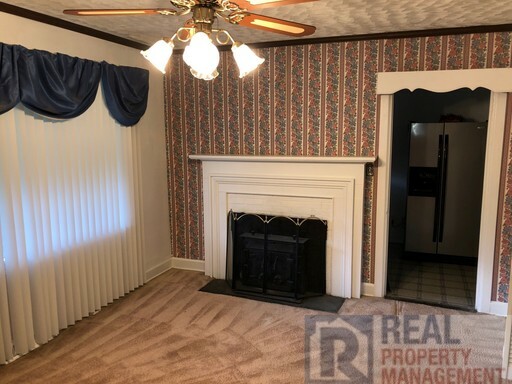 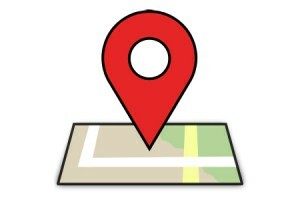 Centrally located to downtown with quick access to HW52 or Business 40. 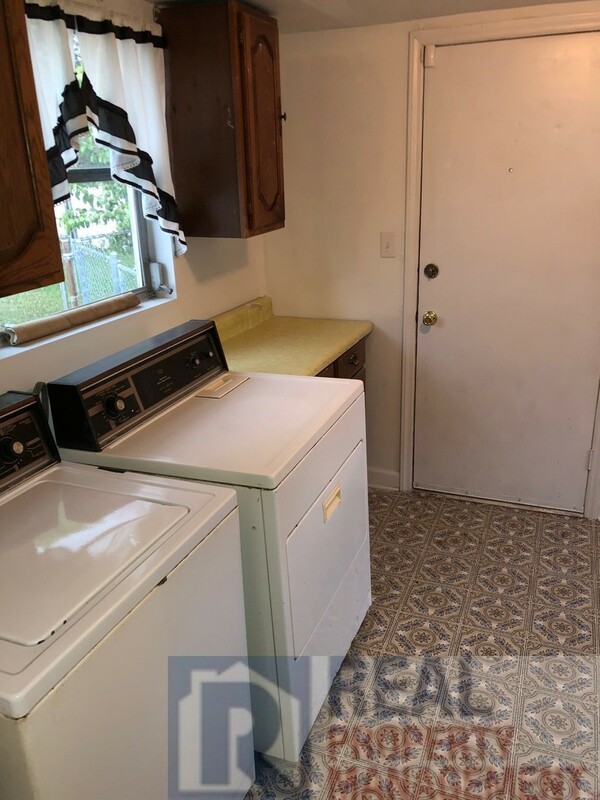 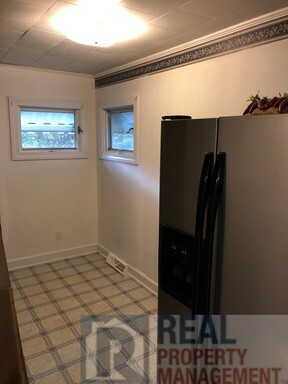 Appliances include: Fridge, stove, washer, dryer. Sorry, no pets.